Ashley Stockingdale wants to find love. 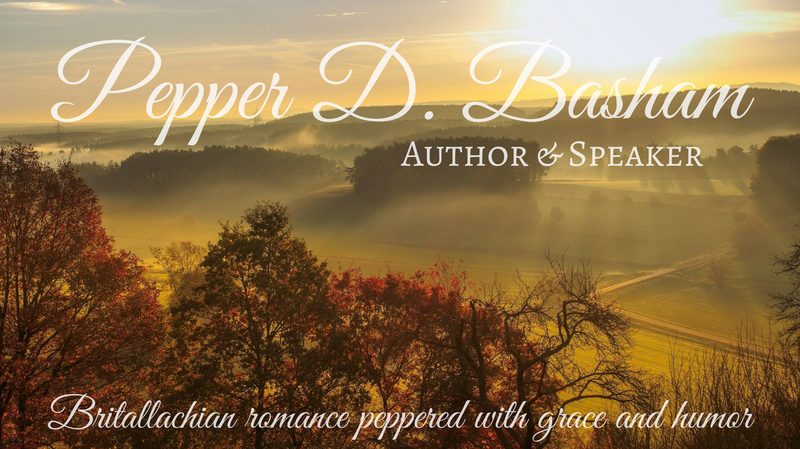 Preferably a romantic, sweep-you-off-your feet sort of love and especially someone who doesn’t have a pocket protector, quote lines from The Matrix, and spend free-time crunching numbers. She’s spent the last few years with the same faces from her singles group at church and the sole fellas who might be within her sphere of influence are the cerebral-minded, emotionally inept sort who take her for granted – or so she thinks. This was a cute read. Fairly quick and easy. There were lots of funny parts, moreso for me since I find the minds of engineers pretty interesting. The ‘real life’ desparation and loneliness of someone who is over 30 and hasn’t found Mr. Right is described in a light, yet convincing way. I wanted the hero to be a little more 3-dimensional, probably because I liked him so much and wanted to know more about him. Otherwise, it was a sweet story with a bit of laughs along the way. 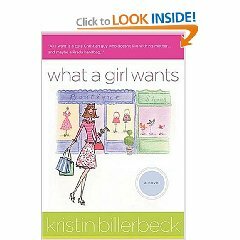 I think I’d enjoy reading the next book in this series by Kristin Billerbeck.